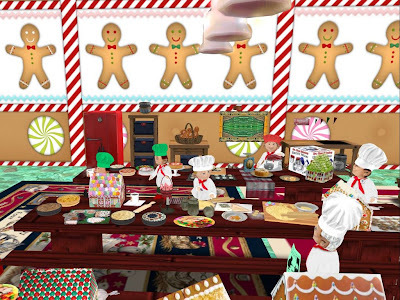 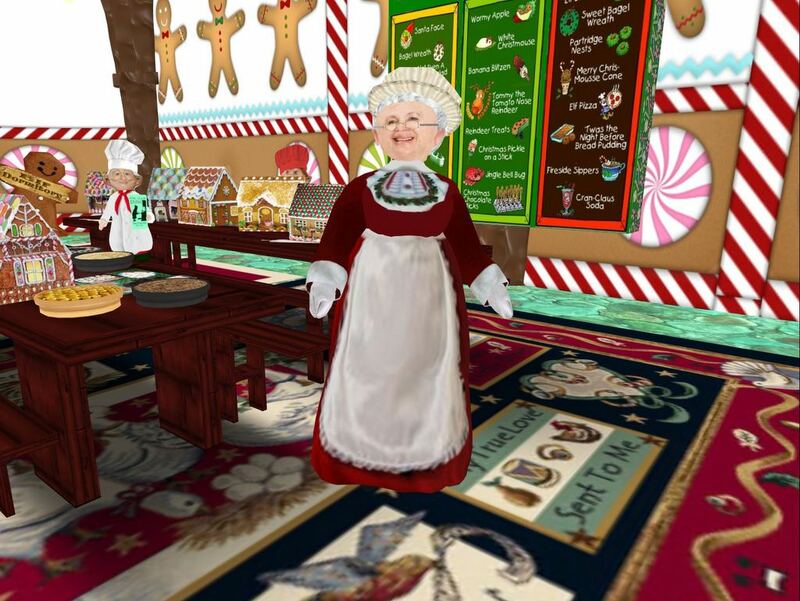 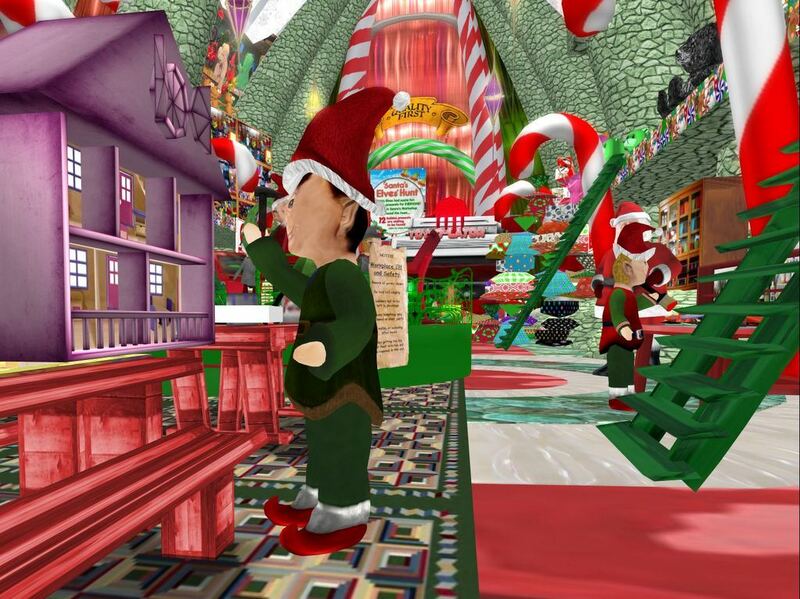 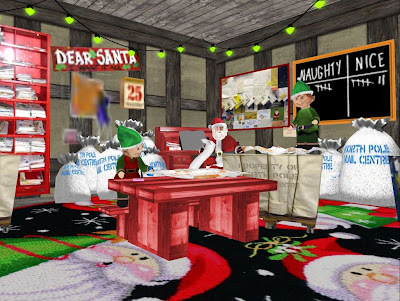 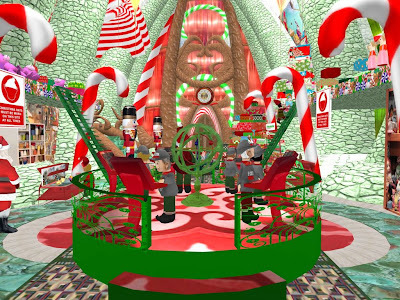 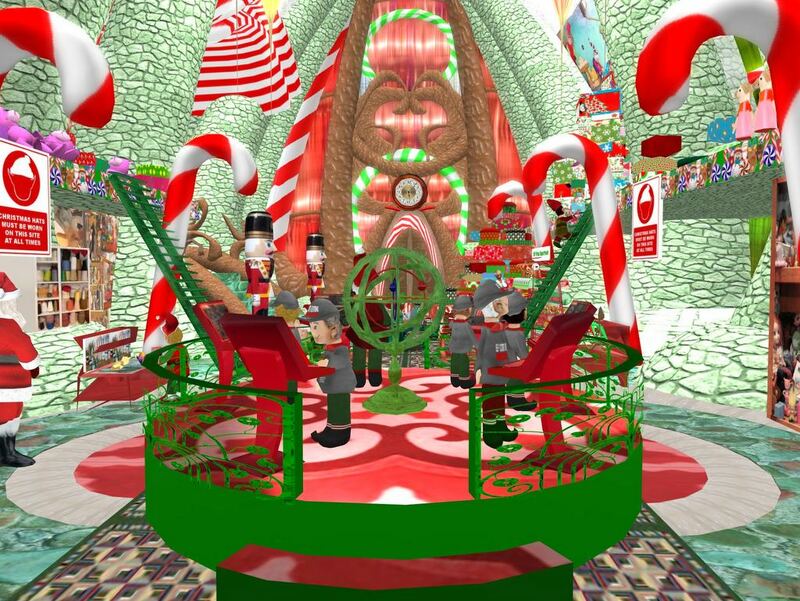 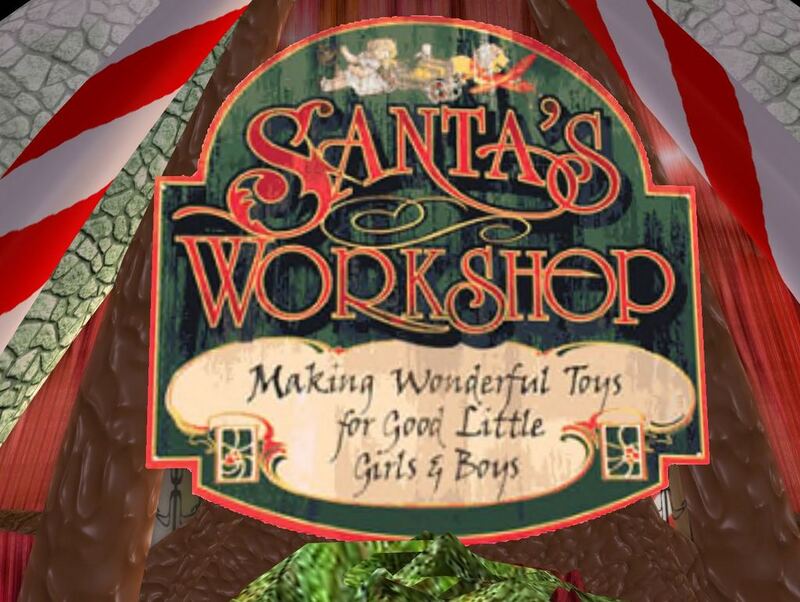 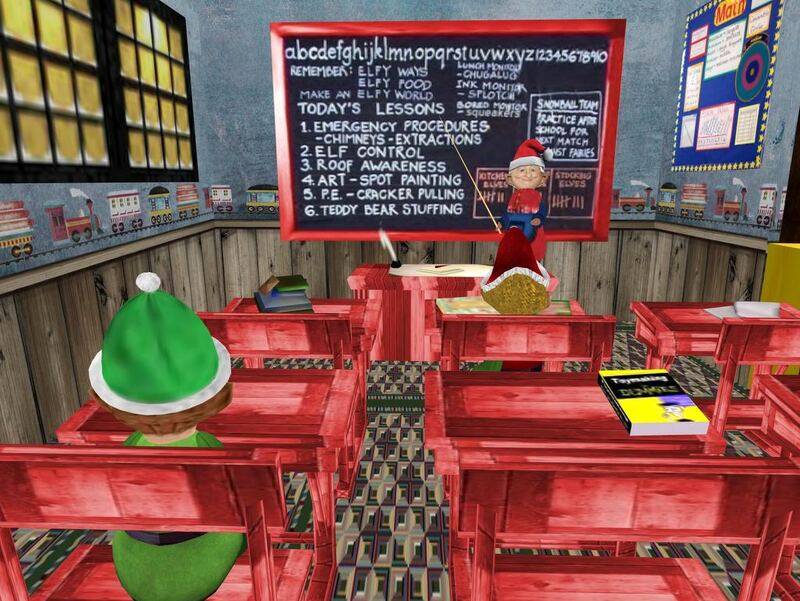 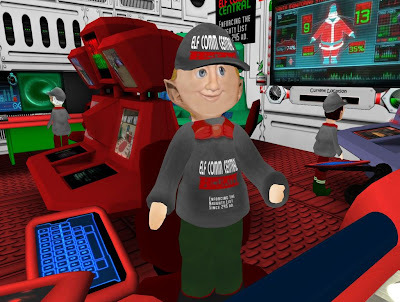 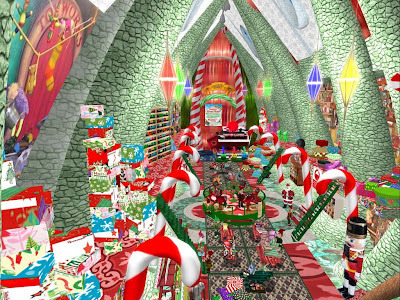 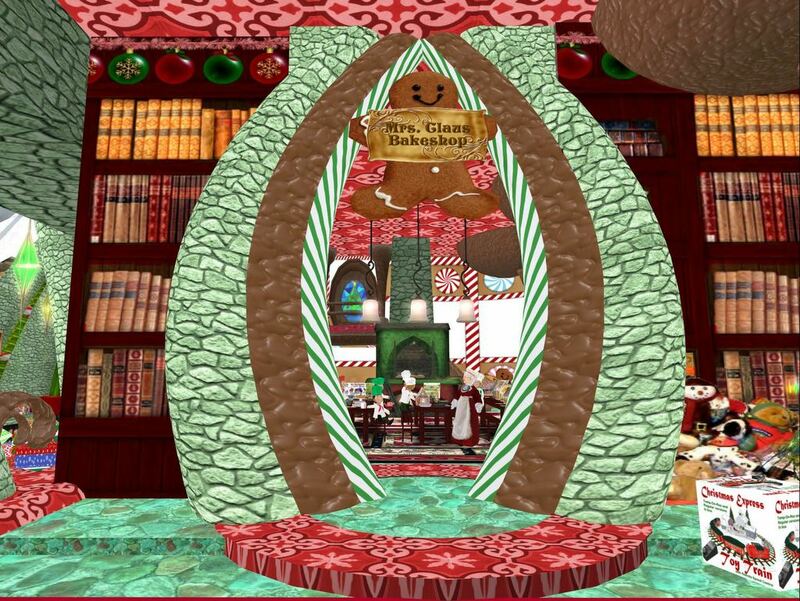 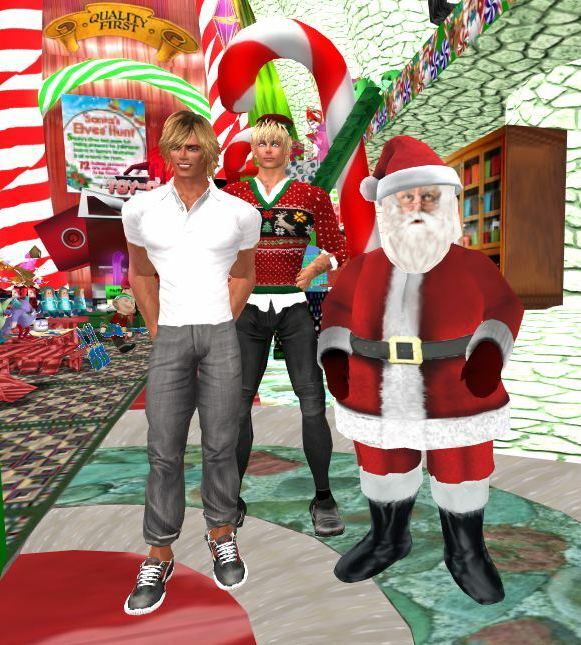 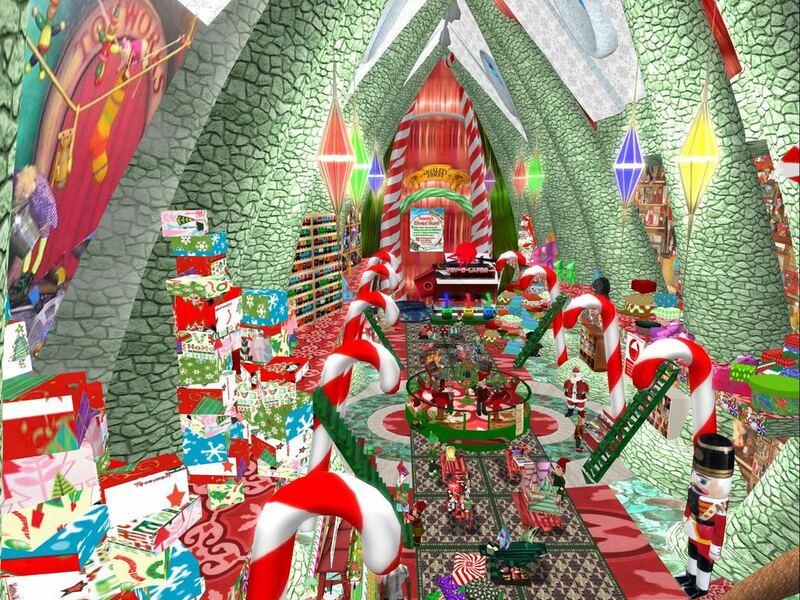 Inside Santa's Worshop you will see Santa supervising a myriad number of elves packing and making gifts, a chocolate factory, and a backshop supervised by Mrs. Santa Claus herself. 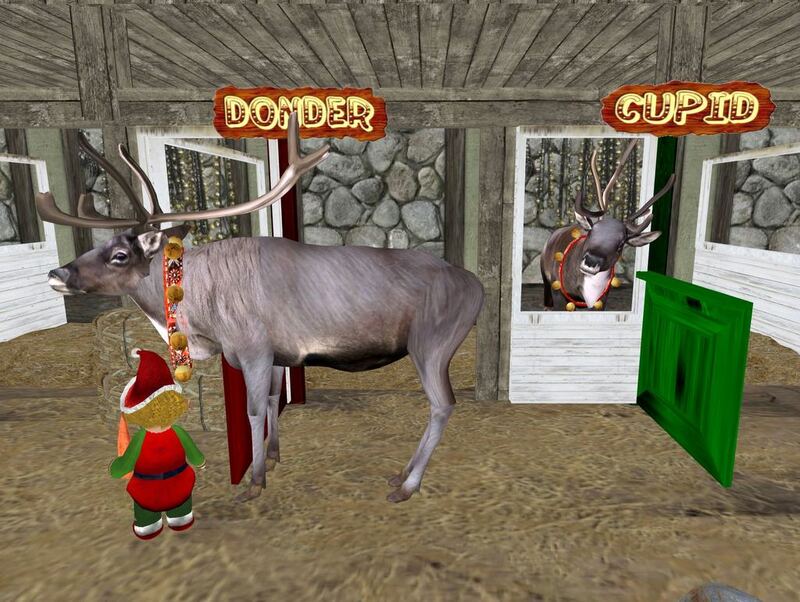 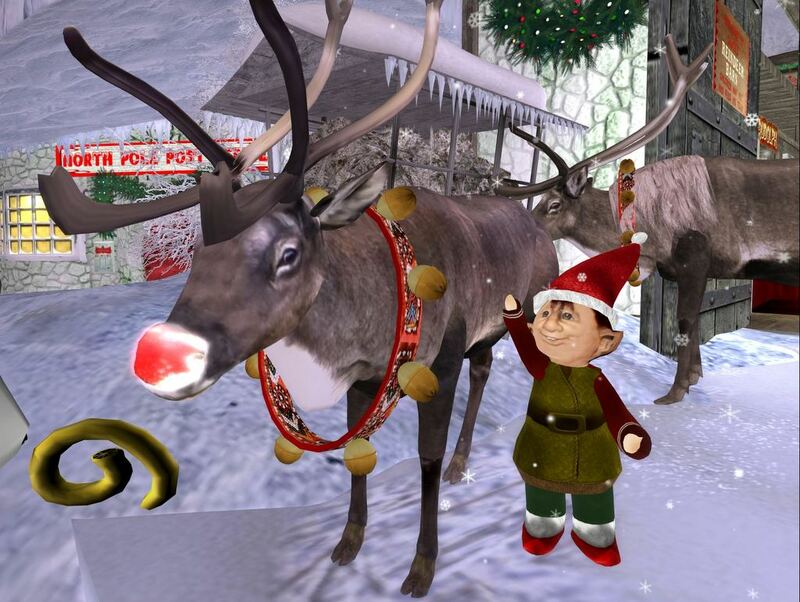 Outside, make sure to visit Rudolph and the other reindeer as they get ready to deliver their Christmas gifts. 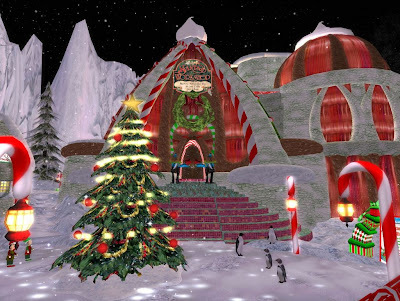 Other building can all be visited as you see the North Pole busy at work. 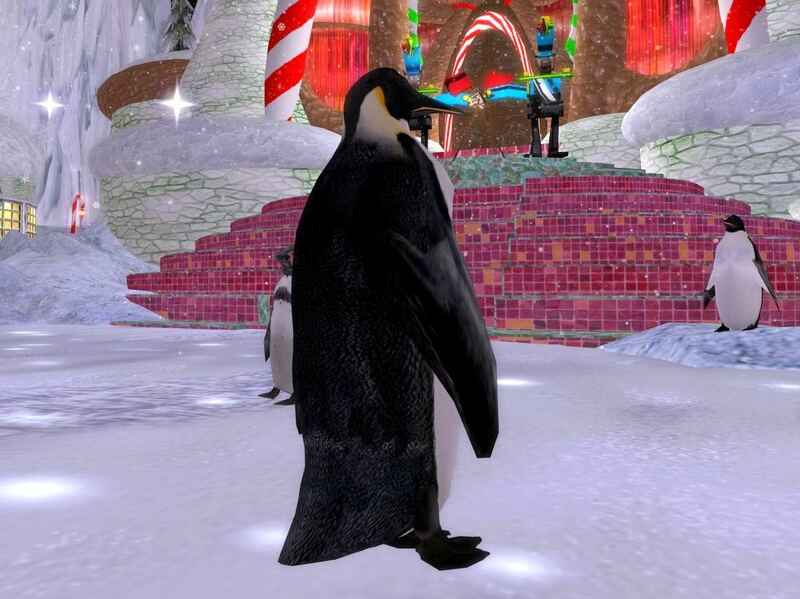 When you arrive, walk down the ice pathway until you reach the North Pole. 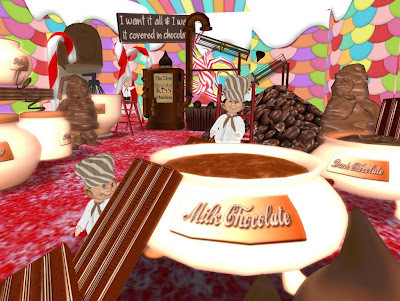 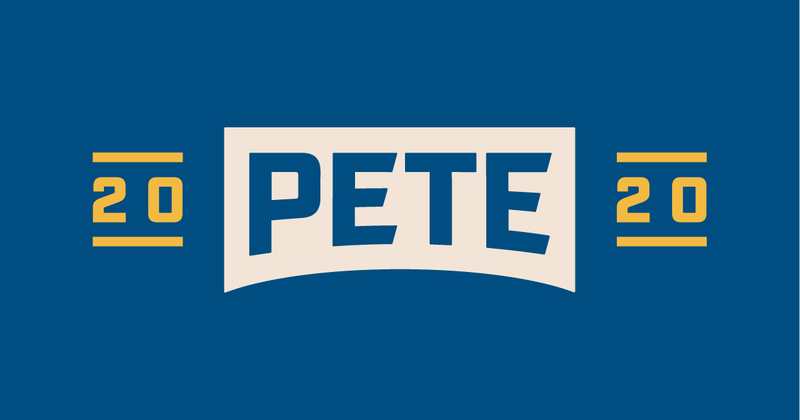 This is an amazing destination and well worth a visit. 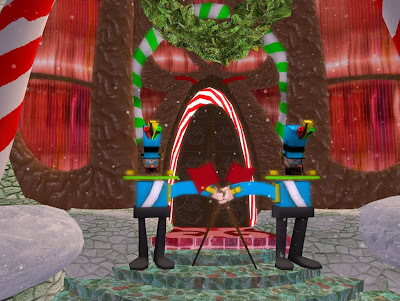 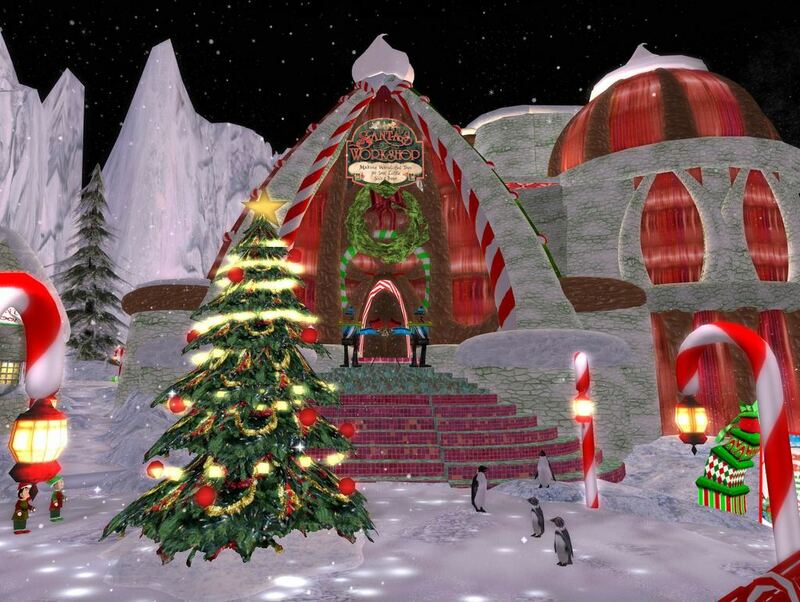 Be sure your music is off and sounds on for this immersive fantasy holiday experience. 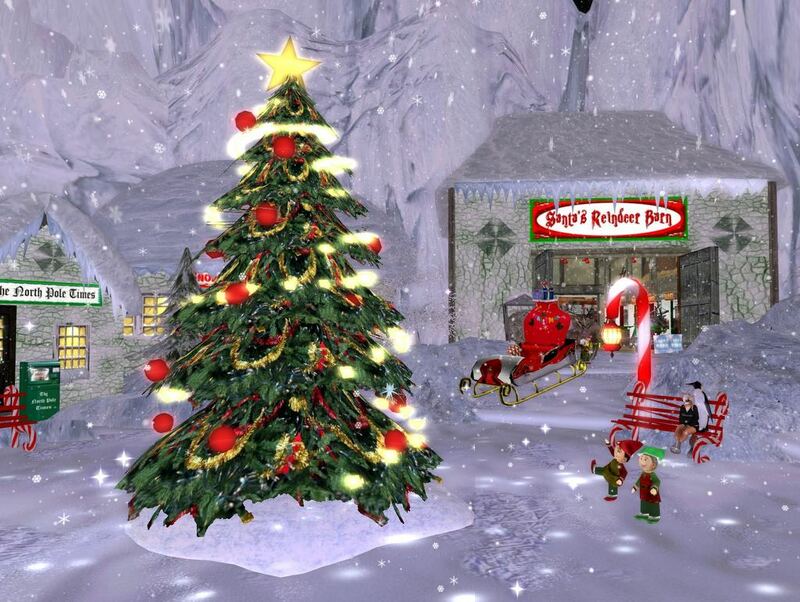 Best seen at midnight or black sky moon Windlight settings outdoors.